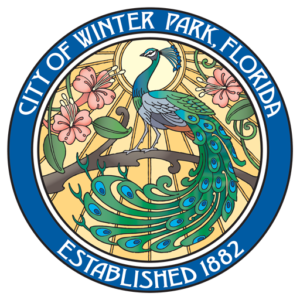 In this case study, Daniel Maier, Web Systems Administrator for the City of Winter Park, Florida, describes how Gravity Flow is used to manage a complex vacation request workflows, reducing processing time from several days to minutes, resulting in increased employee and supervisor productivity and satisfaction. Prior to Gravity Flow, our agency was using basic email messages to manage vacation requests amongst employees and supervisors, which used to take a great amount of time to finalize our manual workflow and caused a huge email traffic in our inboxes. Managing, storing and responding to all those email messages were also a tremendous challenge. With Gravity Flow, we managed to develop a complex and customized vacation workflow system with several different layers and steps, simplifying the vacation request process for our users. Gravity Flow is a highly customizable workflow solution, and it allowed us to create the exceptions and add the specific features our process needed. With the assistance of the exceptional support Gravity Flow provides, we were able to develop a vacation workflow solution that not only saves us time but also money in managing our requests. The process that used to take several days to be completed can now be completed in a manner of minutes in a comprehensive and easy way.